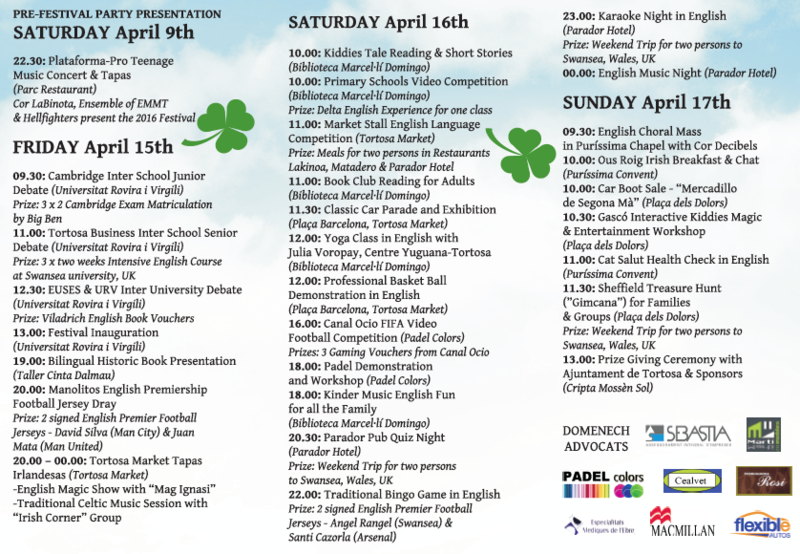 The fourth Tortosa English Festival will take place on 15, 16 and 17 April with lots of activities for those who are learning English as well as native English speakers. 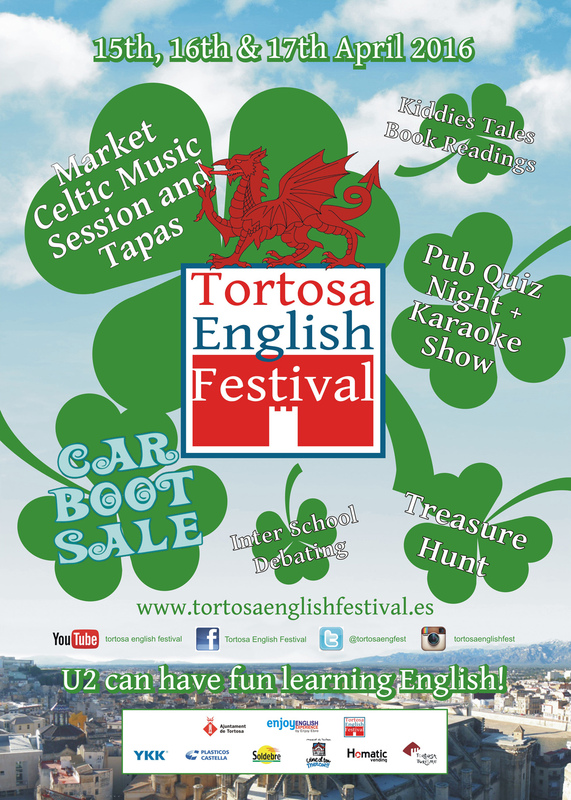 He added that there were also a number of events that would be interesting to British and Irish people, in particular the car boot sale on Sunday morning. Delta Classics, the car club, will show off their vehicles in a parade and exhibition on Saturday morning. 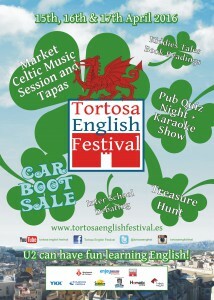 More information, including the programme, is on the event website at tortosaenglishfestival.es.